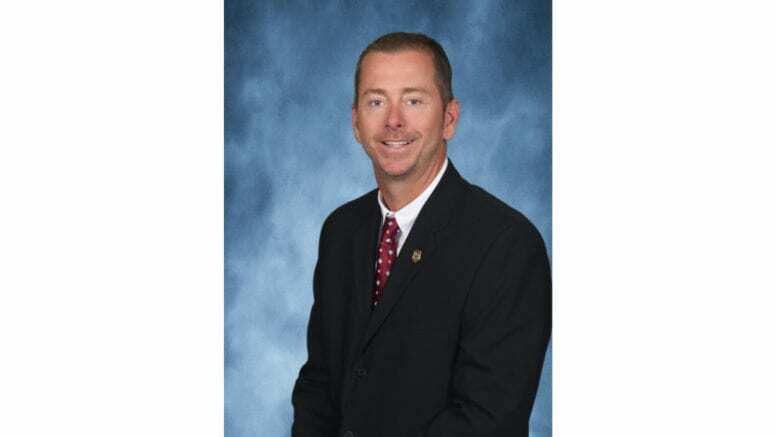 The Georgia Bureau of Investigation (GBI) announced the promotion of Ken Howard to Special Agent in Charge of the West Metro Regional Drug Enforcement Office (RDEO), based in Carrollton. 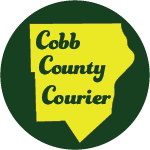 This RDEO includes Cobb County. SAC Howard will supervise agents assigned to the work unit serving Metro Atlanta and West Georgia and will oversee the administration of criminal investigations and daily operations of the office. He has been with the GBI for 20 years and has held multiple positions in the organization. He started his GBI career at the State Drug Task Force where he was an undercover agent who infiltrated drug trafficking organizations. Howard earned a Bachelors of Science degree in Criminal Justice from the University of Georgia in 1995. He is a member of the Georgia Narcotics Officers Association and the Police Officers Association of Georgia. The GBI consists of three divisions: the Georgia Crime Information Center, the Crime Laboratory, and the Investigative Division. SAC Howard will be assigned to GBI’s Investigative Division. Be the first to comment on "Ken Howard promoted to GBI Special Agent in Charge"